April 2015 has been a busy month. There are so many people creating new projects and participating in posAutive events, expressing or amplifying the important perspectives of Autistic people, and celebrating Autistic pride and culture. The #WalkinRed15 event now also extended to May 15th is a wonderful example of this and is a meaningful action for Autism Acceptance Month! As fantastic as all of these events are, we understand the potential overwhelm of the demands during this time of year, and how the pressures and stresses of participating in many important Autism Acceptance events can be a drain upon resources. Frankly – we were feeling it too… and were low on spoons… and so in consideration of this our team has shifted the date. But in this instance – and with this event – we can totally break the time-space continuum and create the additional time so many of us need. We can make an accommodation to suit the needs of our planning and moderation team – and we fully anticipate that this will suit others as well. We want to know what you are celebrating about yourself, your Autistic family, friend or loved one or what you want to celebrate about Autistic community – and we think it is empowering to share the posAutive ways that we respectfully honour limits and pay attention to self-care for ourselves and for our friends and loved ones. 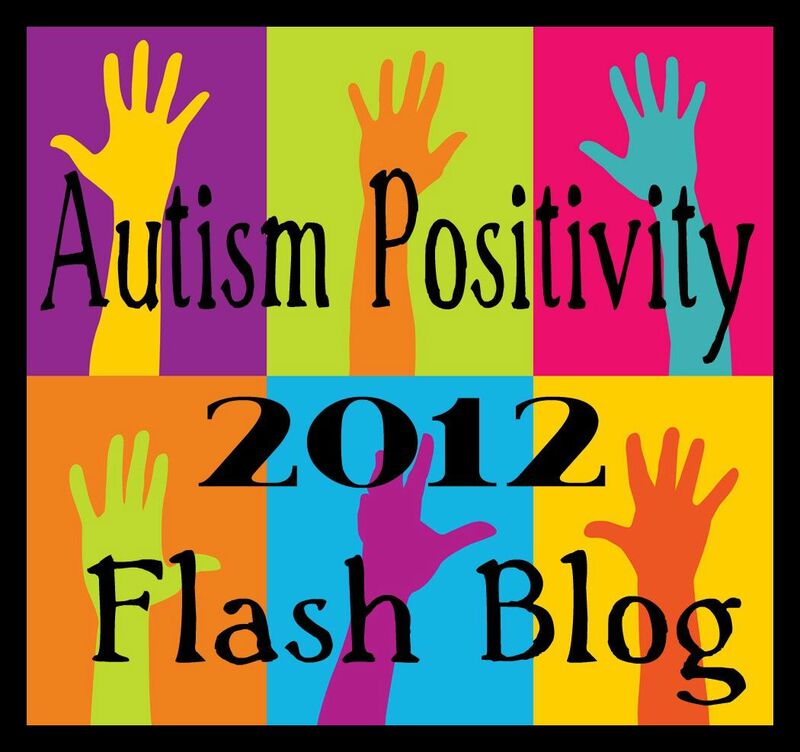 Let’s start a “tsunami” of positivity to honor Autistic pride, acceptance and love! Join us in celebrating Autism Acceptance and we will once again flood Google with positive messages about Autism. For the last three years, hundreds of bloggers have come together in a show of support and solidarity in response to negative stigma. The posts that have flooded in from all over the world have been a beautiful example of the power of strength in numbers. With so much negativity still surrounding Autism and the misinformation and misconceptions that continue to abound, we this year again invite you to participate in an intentional celebration of posAutivity and Acceptance within our diverse communities. 3. Add your link to the Autism Positivity website (submit here or above) and grab the badge from the page tab above. 4. Share/reblog this message to your blog, page, etc.